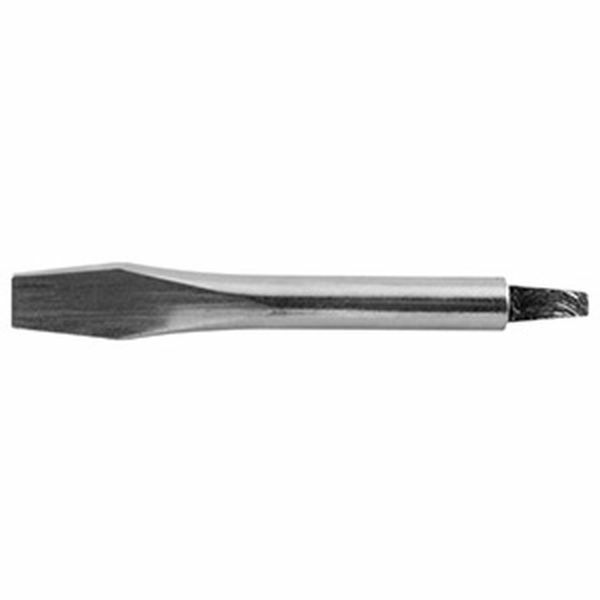 A slotted screwdriver with a squared end to fit into any tuning lever tip. 3/8" wide blade is useful for tightening plate screws. 4-1/4" long, made of tool steel.